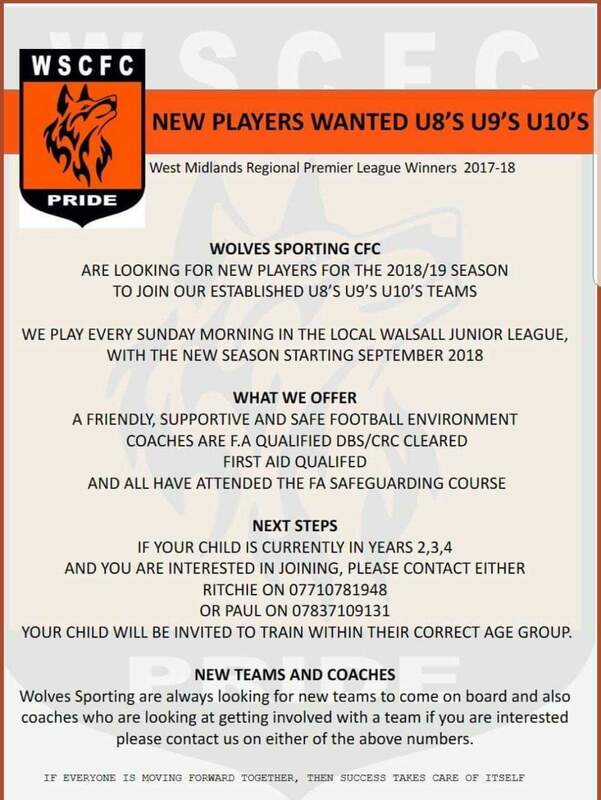 Looking for players for next year under 9’s 2018/19 season in Walsall League, all positions wanted as we are moving from 5 a side to 7 a side next season. Training on a Wednesday night and game on a Sunday. 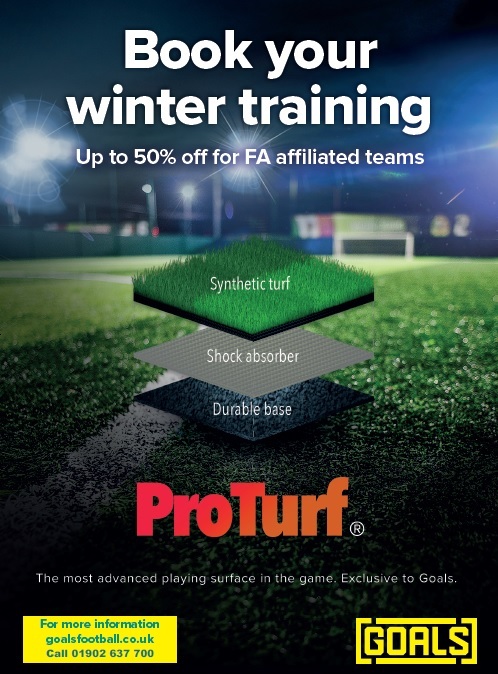 Call Albert Gould 07590 385085 for a trial. 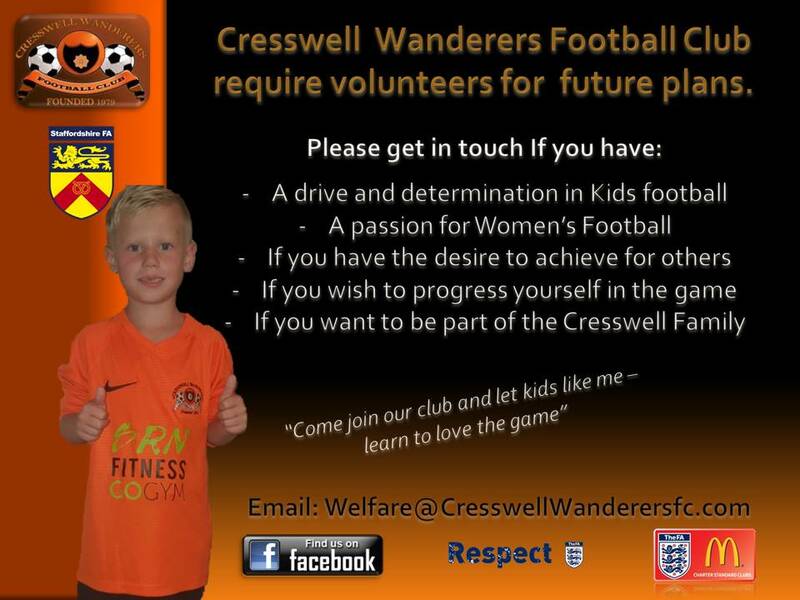 Cresswell Wanderers U9’s are looking for an experienced Goalkeeper to join our established team for the Under 10’s 2018/2019 season. 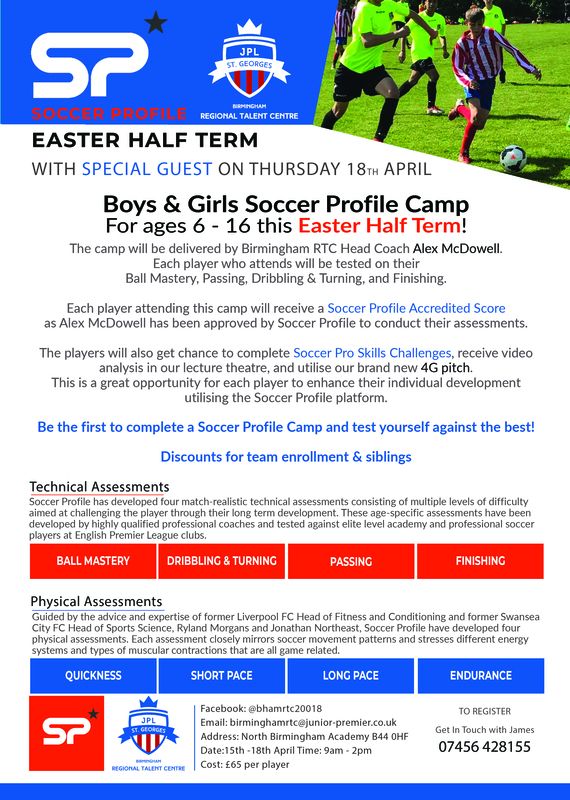 If your child is in current year 4 (going into year 5 September 2018), and would to join a well established organisation with many years experience within youth football, we would love to hear from you. 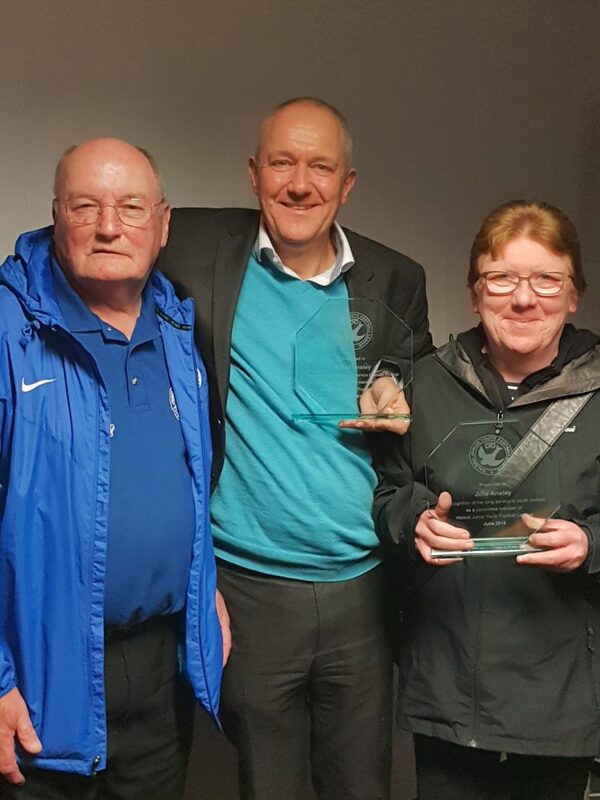 All club coaches qualified to minimum Level 1, safeguarding certified, emergency first aid certified and ALL DBS checked. 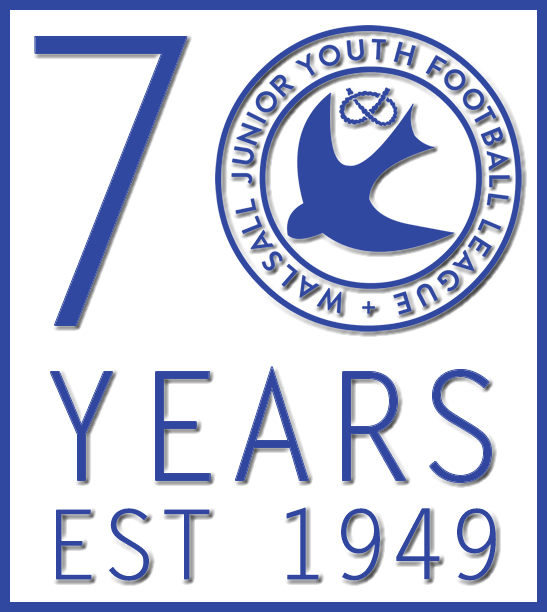 Tipton Youth AFC Under 8’s (School Year 3) are recruiting. 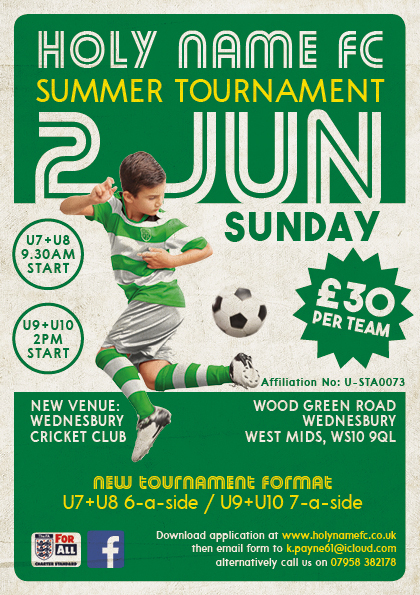 We have one space available now for the right person with more available in the summer for our transition to 7 a side. We are a fun and friendly team with a cracking set of lads. 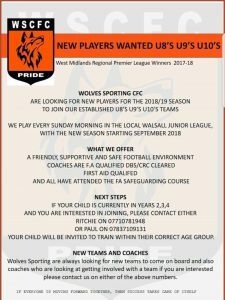 Wyrley Pumas are after a Goalkeeper. Don’t need to have played before, just need a good attitude & willing to learn. Got a great bunch of lads so if you know of anyone who may interested in joining our team give me a call. 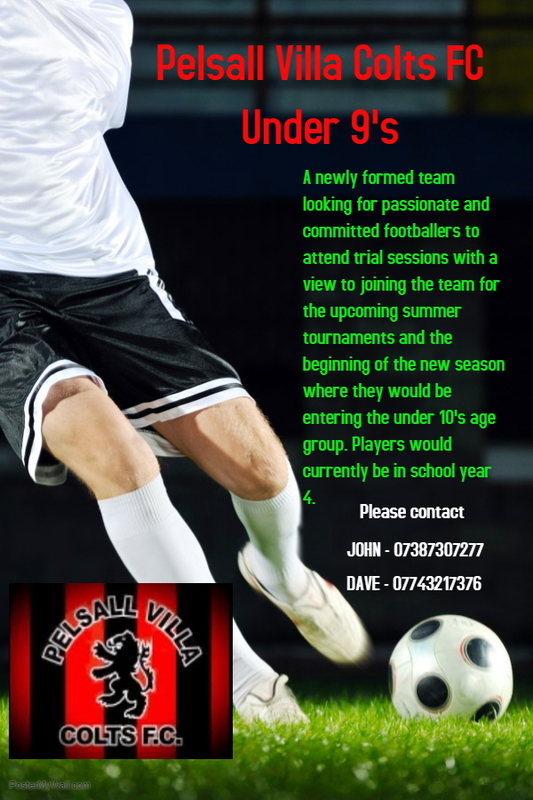 Silverdale JFC U8s are looking for new players to join our team of good lads and wonderful parents . 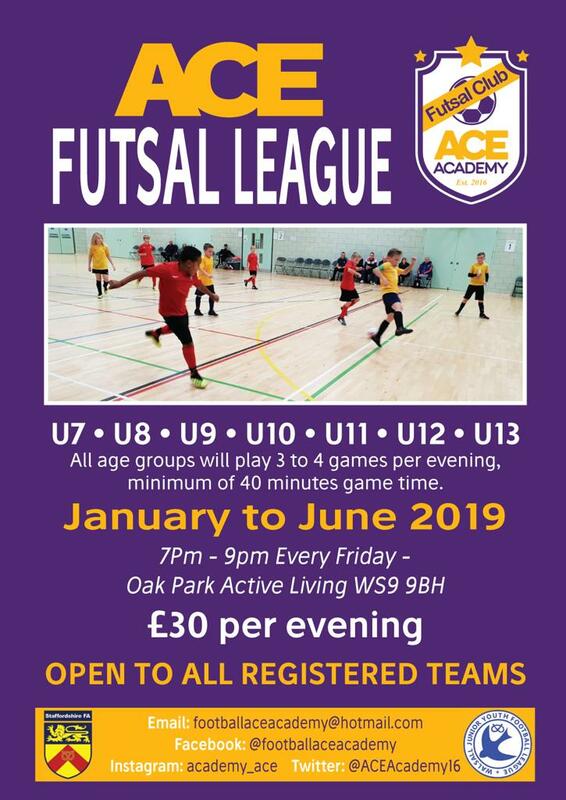 We train on a Thursday at the Wolverhampton University campus the Hub on Broadway in the winter and at Silverdale FC walstead Road in the summer. 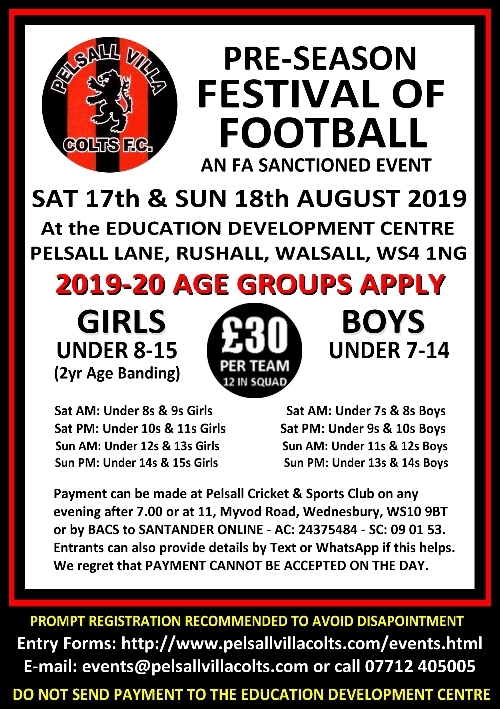 If interested please call Paul 07809 667 901.